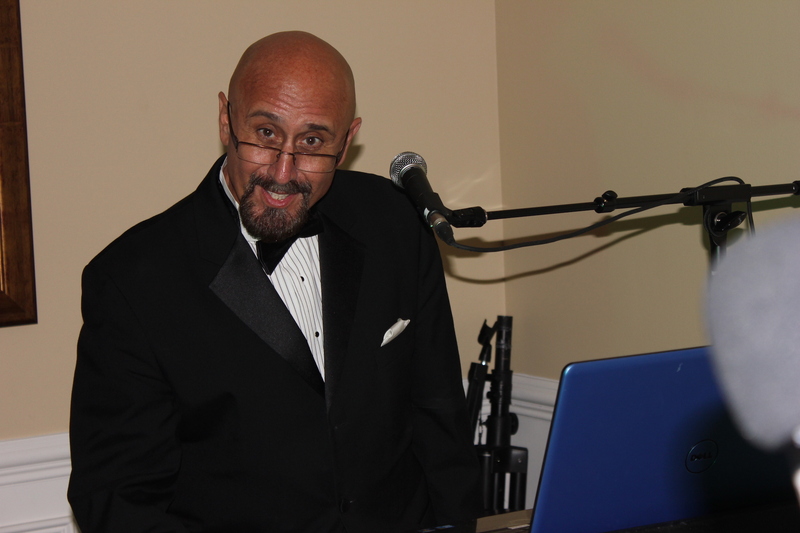 My talent and passion is focused to entertain, host and DJ with a wide range of music for guests of all ages! If you’ve hit the dance floor anywhere near or in Philadelphia, I might have been the DJ or vocalist who got you to shake your “thang”. 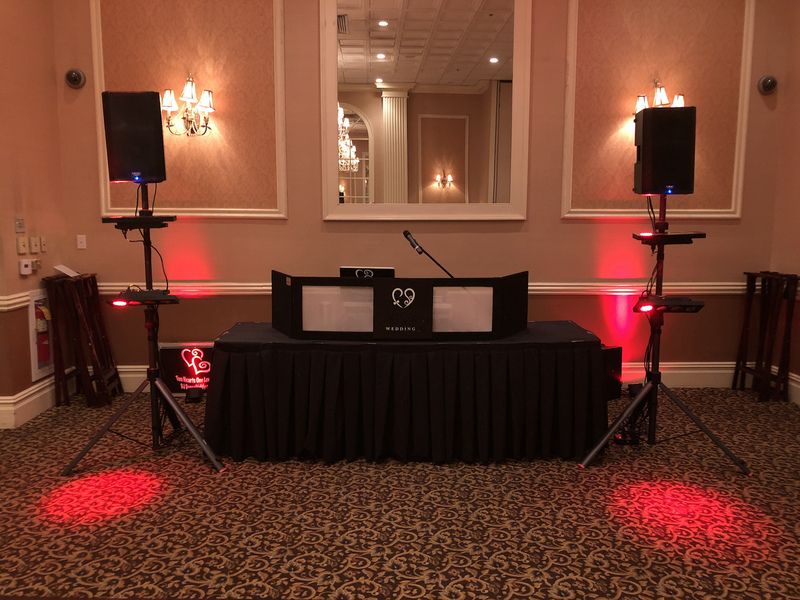 I love what I do, whether I’m performing at your wedding, family reunion, corporate party, restaurant, Karaoke bar or mixer! 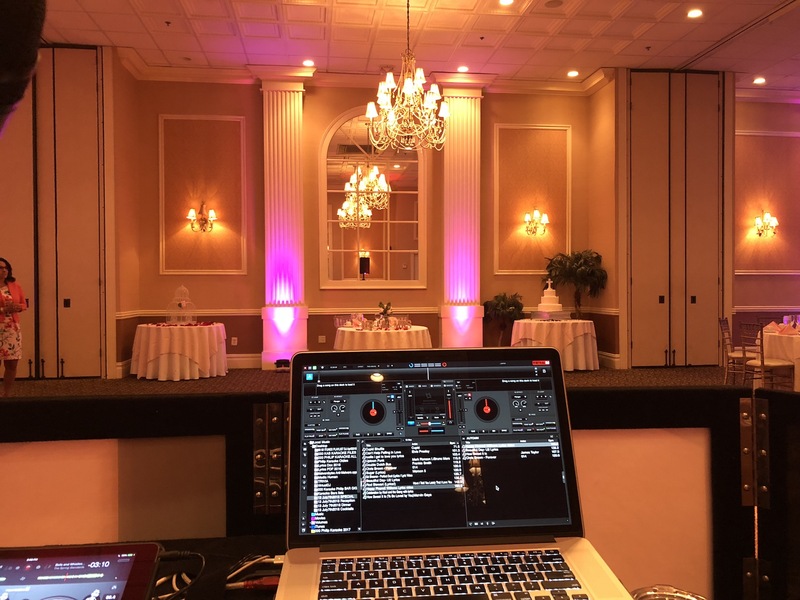 I’m a seasoned professional DJ, emcee, vocalist and wedding specialist with many years of experience. Give me a try and you’ll be very happy with my services. 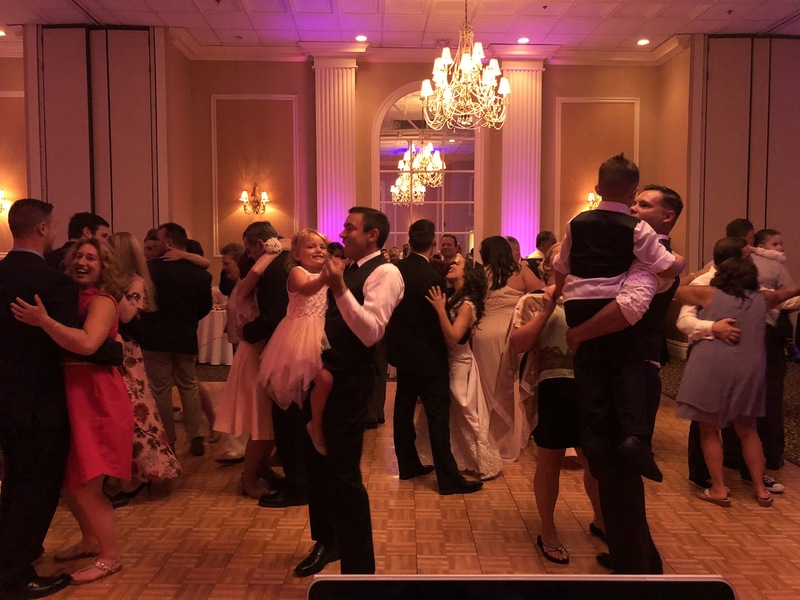 DJ Dance Daddy is available for events ranging from weddings to corporate events to parties and much more! 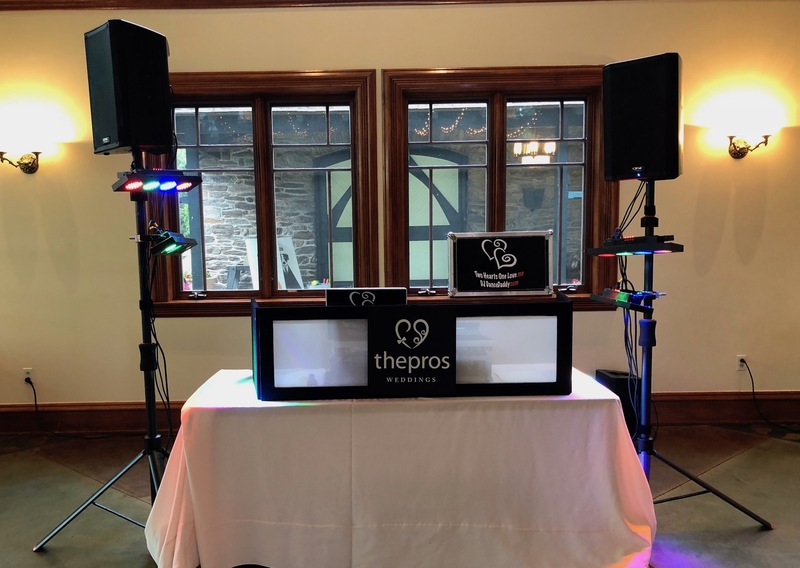 If you’re looking for an exciting live show, we can add live vocalist or musicians to your DJ package. Seeking an exceptional 9 piece Band? Ask about the “Sound Investment Band” for pricing! Interested in live vocalists to be added to your DJ package? 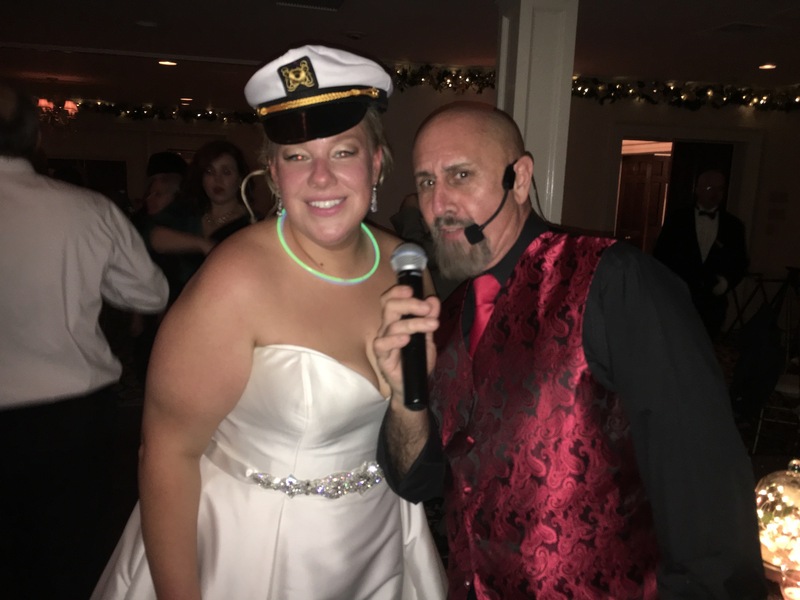 We offer professional, live singers who add that special touch to your event. 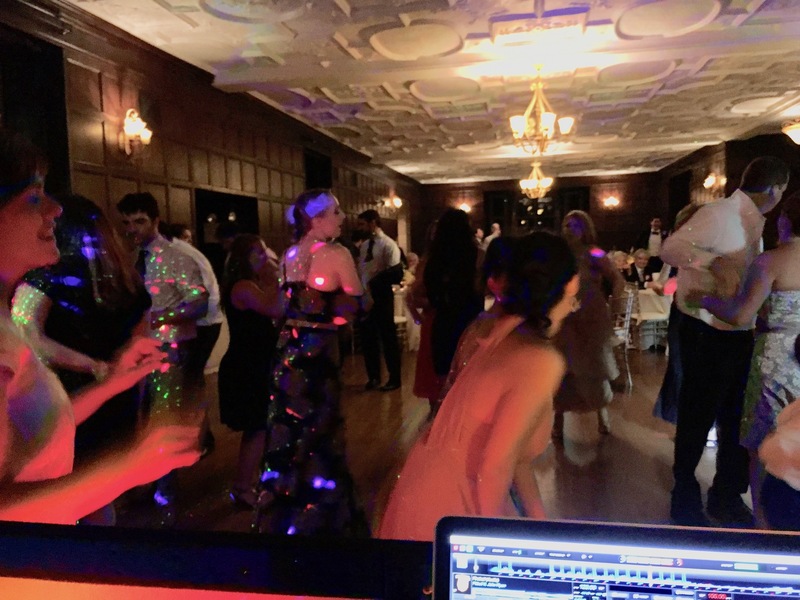 I cannot say enough about how wonderful DJ Philip was to work with. 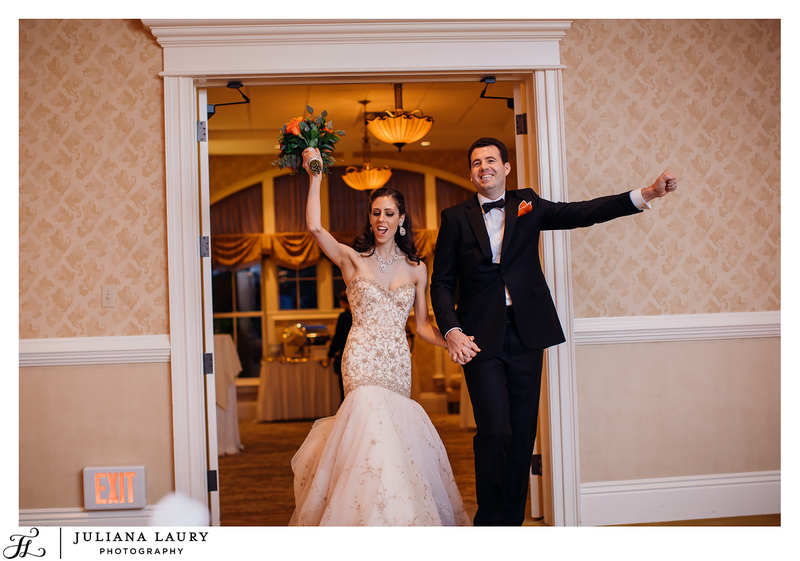 His energy and supportive personality was so great to have during our wedding planning process. During the wedding he did a wonderful job with every aspect of the wedding music, including the ceremony, cocktail hour, and the reception. We had countless people coming up to us and saying how amazing our DJ was!! 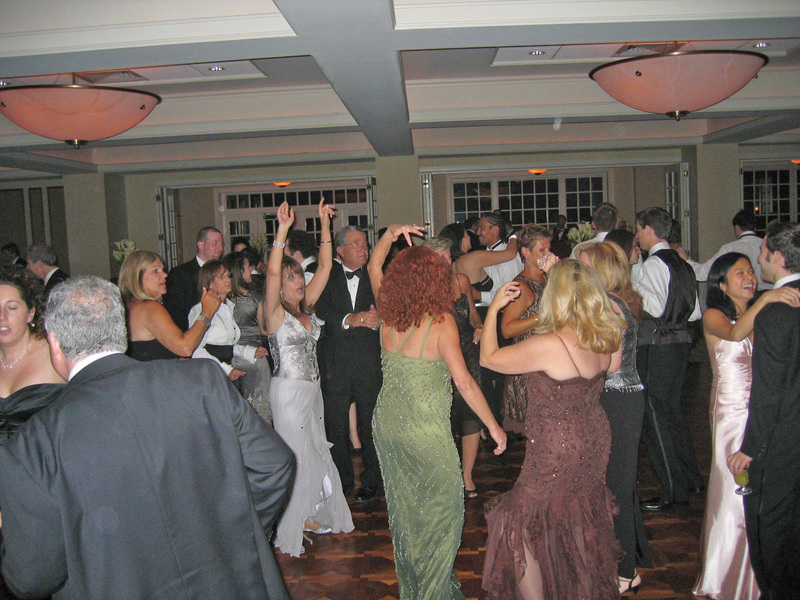 Our dance floor was full the entire night. We couldn’t have asked for anything more!! The Sound Investment Band was amazing for our wedding and I would definitely recommend them to anyone getting married to use at their wedding. 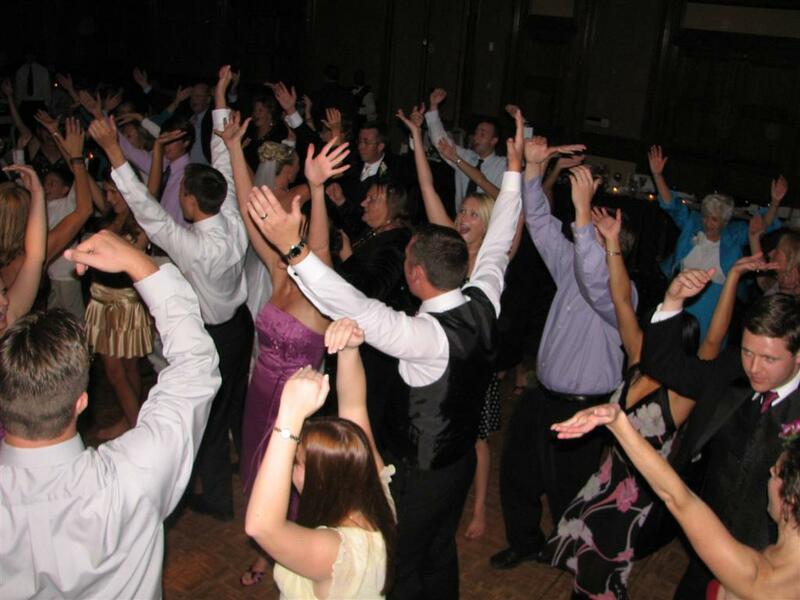 People that were at our wedding are still talking about the DJ Philip and band and how awesome they were. 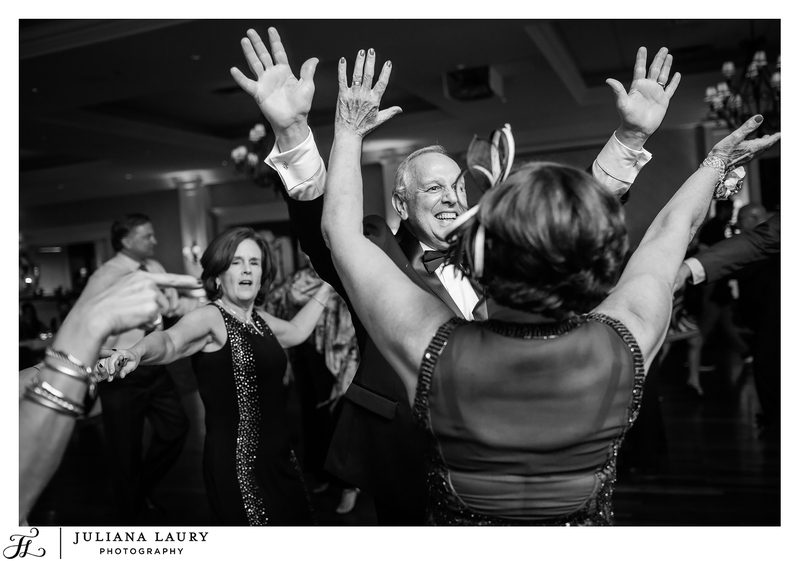 Our guests had such a good time with the band and they had everyone up and dancing all night!